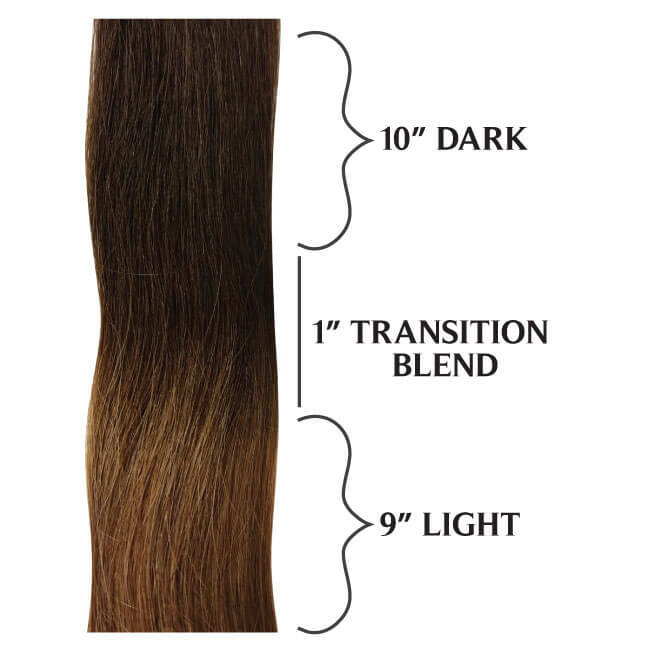 Cinderella Hair Extensions Flat Tip I-Hair® is a revolutionary new attachment method designed to lay flat against the scalp giving you instant length and color. Flat Tip I-Hair is virtually undetectable offering you even weight distribution and attached with Small Silicone I-Links® there is no heat involved and the hair is completely reusable. 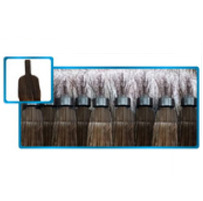 Each Flat Tip I-Hair is ¼” (0.6cm) wide giving you double the hair coverage of standard strand –by-strand methods. Comfortable, flexible and made with 100% Human Remy Hair. WE RECOMMEND USING SMALL SILICONE I-LINKS.